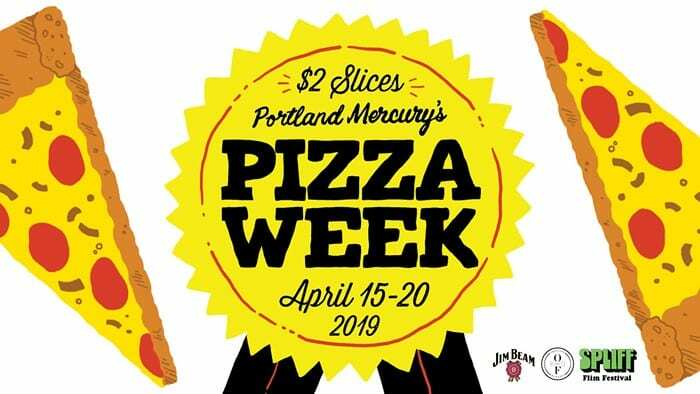 Oregon’s Finest has teamed up with our friends at the Portland Mercury to sponsor this week’s Pizza Week!! We all know that pizza and cannabis are like two peas in a pod, so we wanted to help Portland maximize their munchies for everyone’s favorite week! We’ve even put together this awesome Pizza Week Pairing Guide to help you out! This year Pizza Week concludes on 4/20 so we’ll have deals and doorbusters to celebrate the holidaze all week long. Oregon’s Finest will be popping up at Pizza Week Participants all over town with coupons and FREE SWAG!! Bring your Pizza Week receipt in to Oregon’s Finest and you’ll get a FREE one-hitter pipe with any purchase!! You’ll also have a chance to enter our raffle for FREE TICKETS to the Portland Mercury’s SPLIFF Film Festival!! Don’t forget to order sides and tip those pizza people, we’ll see you out there! !